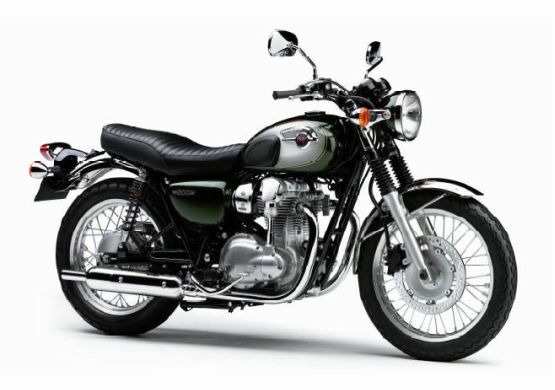 Should the Kawasaki W800 become a part of their India line-up? The company has recently announced the independent coming and it is indeed good news. With the Ninja 300, 650R, 1000, ZX-10R and ZX-14 with another one stuck in traffic, as well as the mean streeter, the Z1000, already on the list, is it time for something a little different? The W800 is a machine you would never identify as a Kawasaki at first, if you didn’t already know about it. 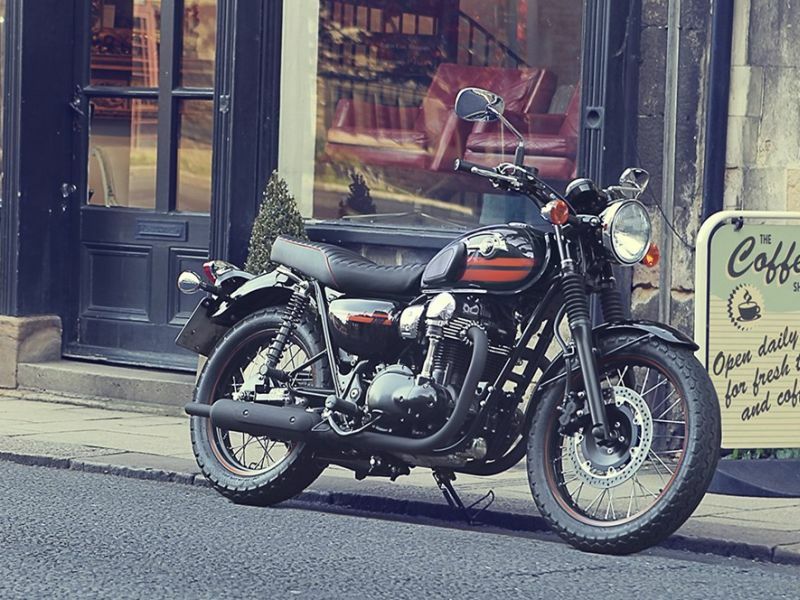 Its retro styling with essential modern touches make it an attractive alternative to some of the modern iterations of classic bikes available on sale in the country. 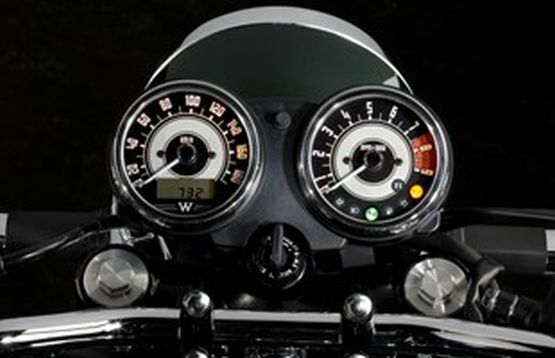 The W800 packs some seriously delectable elements like the muffler exhaust, ribbed padded seat, and classic analogue dials for the speedo and tacho complete with retro white on black lettering. The wire-spoke wheels with tubeless rubber with a single disc front brake and a drum brake at the rear couldn’t take you further back in time. The W800 Special Edition, takes the darker path, and brings a load of matte black styling, with even the exhaust pipes not getting spared. The added graphics also distinguish the models apart. 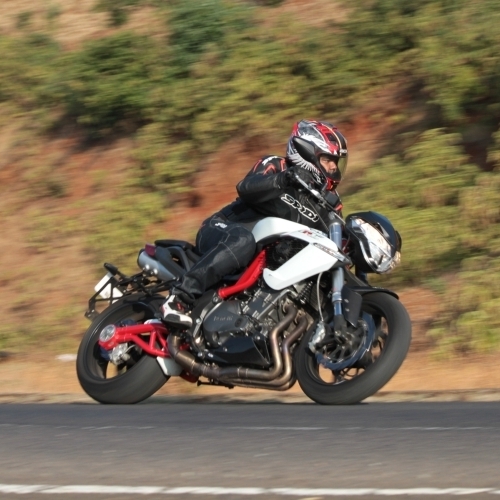 On to the numbers, the bike weighs a hefty 217 kg and getting it to move is a 773cc parallel twin motor, making 48 PS at 6,500 RPM and 60 Nm at a lowly 2,500 RPM, paired, fittingly, to a 5-speed transmission. Another key feature are the dual throttle valves with an ECU-controlled second set, allowing for a better flow of power. 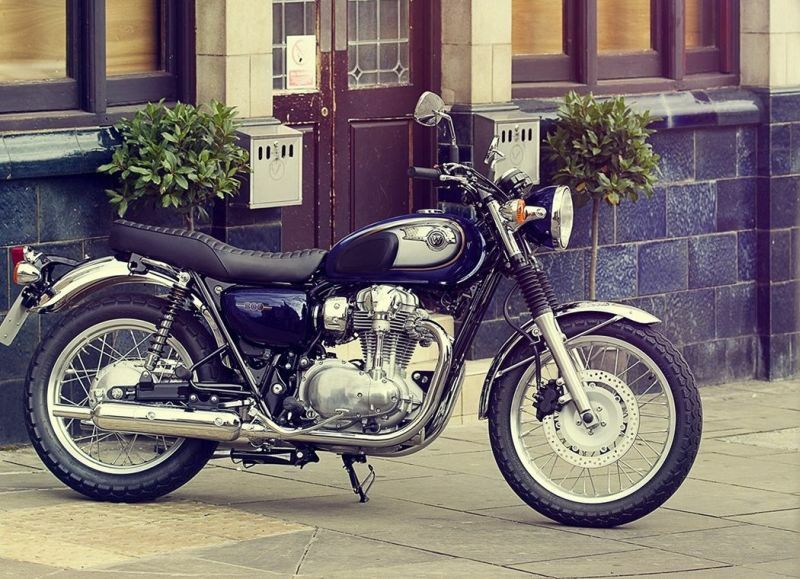 The Kawasaki W800 is priced at £ 6,899 (Rs 7 lakh) in the UK, with the W800 Special Edition costing £ 200 more, at £ 7,099 (Rs 7.2 lakh), again, in the UK. With those sort of price tags, each of them sure seems to be quite the desirable package. Give India Kawasaki Motor a shoutout if you want one! Hi there. I don’t think this bike will sell in India because India will pay 7 lacs for sport bike or a naked sport bike but not for this one. So my suggestion is not to waste bringing this to India and definitely not at that price.